The purpose of our Investor Relations pages is to provide shareholders, investors, and analysts with clear and accurate information about our business activities and the share. 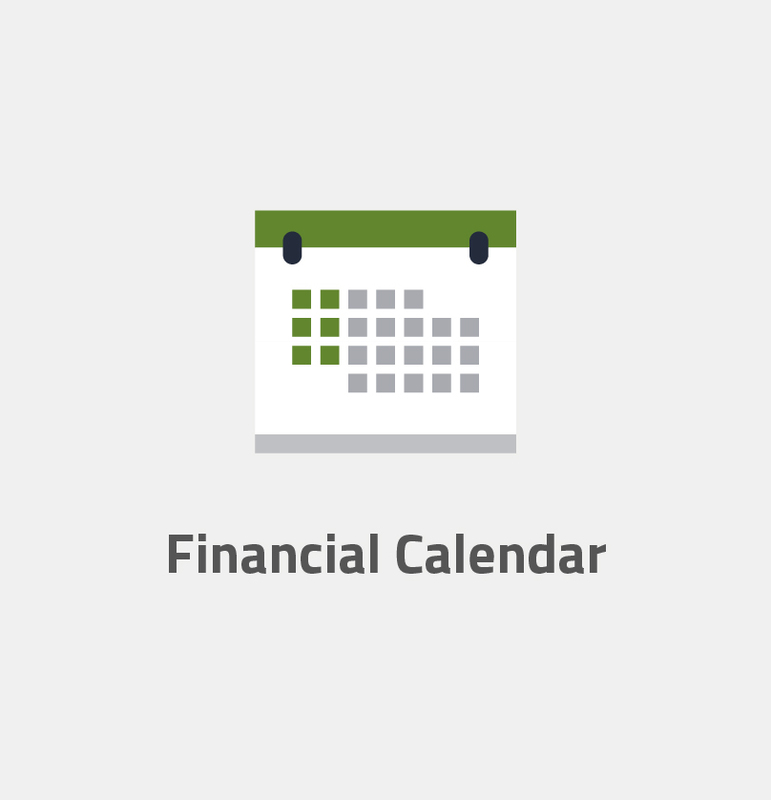 On these pages you will find financial information including quarterly updates, reports, presentations, and other materials related to Serendipity’s financial performance. If you have any questions or if you would like additional information, please contact us.